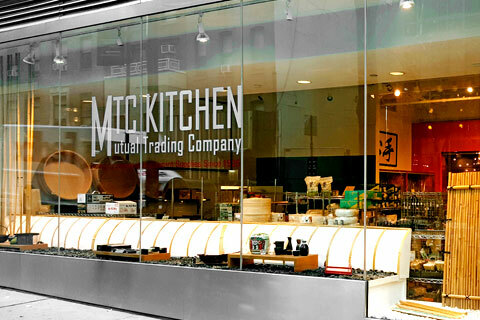 MTC Kitchen is MUTUAL TRADING COMPANY INC.'s online store. 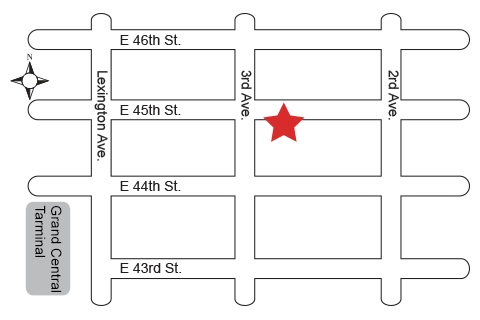 Mutual Trading Company is the premier Japanese food, alcohol beverage, and restaurant supply specialist. We are the Japanese food authority - true to the heart in upholding genuine Japanese food traditions, and progressive in exploring new ways to provide innovative restaurant supplies and services. 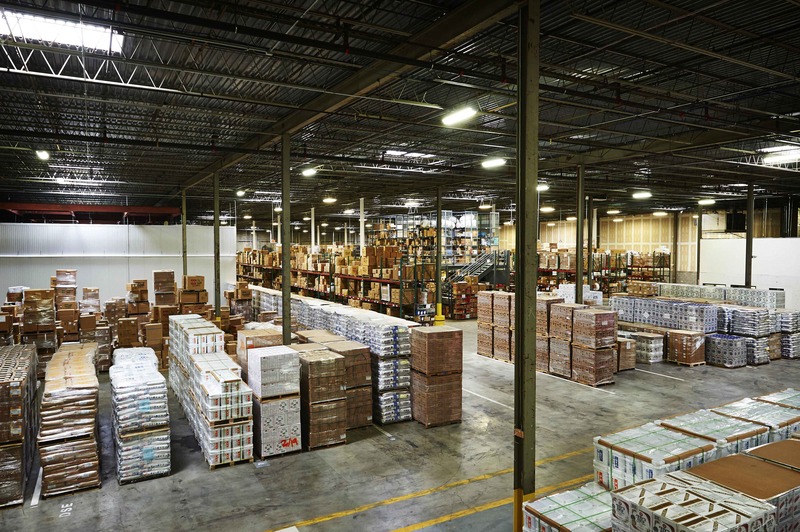 Mutual Trading imports, exports, distributes and manufactures the top brands for our retailer and foodservice customers. In early 1900's during the era of the Takuwan Boeki, or the "Japanese Pickle Trade", rice, Miso, and Shoyu were the mainstay of imported Japanese foods. In the 1950's as commerce grew, thousands of other Japanese imports were added, made up mostly of shelf stable, canned foods - everything from Tofu, Shirataki, Kamaboko, Matsutake mushrooms, Sukiyaki no Moto, Unagi Kabayaki, and yes, even Takuwan pickles. With the advent of the container ocean freight system in the 70's, import of fresh chilled and fresh frozen foods became a possibility: frozen Unagi, Natto, Udon, and fresh Tofu, Takuwan, and Miso. Most significantly, this technological advancement gave Sushi its most important first step in America by achieving safe distribution of fresh seafood ingredients for Sushi toppings. Established in 1926, Mutual Trading Co., Inc. was originally a small co-op organization for centralized purchasing of basic import foods to service the needs of the early Japanese immigrant society in Southern California . We have grown nearly 90 years old now, and command a premiere position among Japanese foodservice suppliers, as well as fill a key role as "Culinary Ambassador" promoting Japanese foods worldwide. 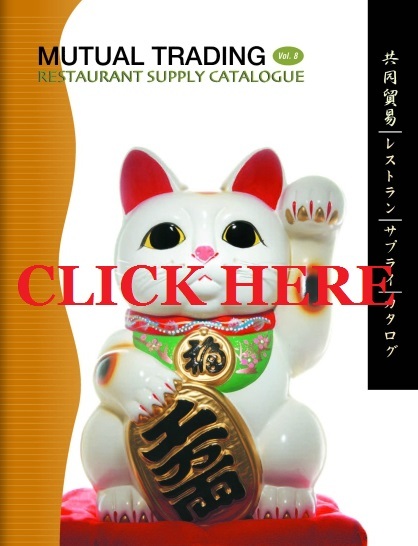 Currently, we import, manufacture, and distribute over 5,000 Japanese foods, beverages, restaurant equipment and supplies.